Circle Pit Press is pleased to welcome new creators Vita Ayala and Eric Palicki to the punk rock comics collective formed in August of this year. Vita Ayala is a writer from New York, NY, and is one of the minds behind The Wilds, from Black Mask Studios, Submerged, from Vault Comics and works on books from DC Comics, Image, Valiant, and more. Eric Palicki hails from Seattle, WA, and is known for No Angel, from Black Mask Studios, This Nightmare Kills Fascists and All We Ever Wanted: Stories of a Better World, both from A Wave Blue World, and his new OGN titled Atlantis Wasn’t Built For Tourists. 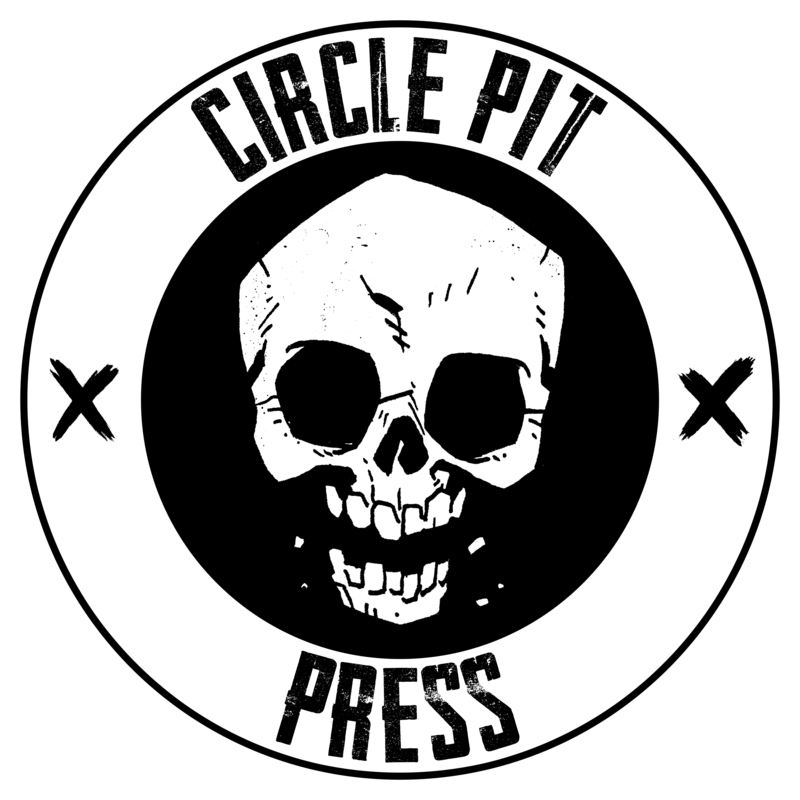 Circle Pit Press was formed in August of 2018 for the purpose of mutual elevation of CPP creators’ projects, regardless of publisher. While Circle Pit Press is not a traditional publisher, creators involved can choose to publish under the CPP banner and original Circle Pit Press comics are in production now. Circle Pit Press believes in positive and progressive values, and vehemently rejects racism, sexism, ableism, homophobia, transphobia, and xenophobia in all forms.